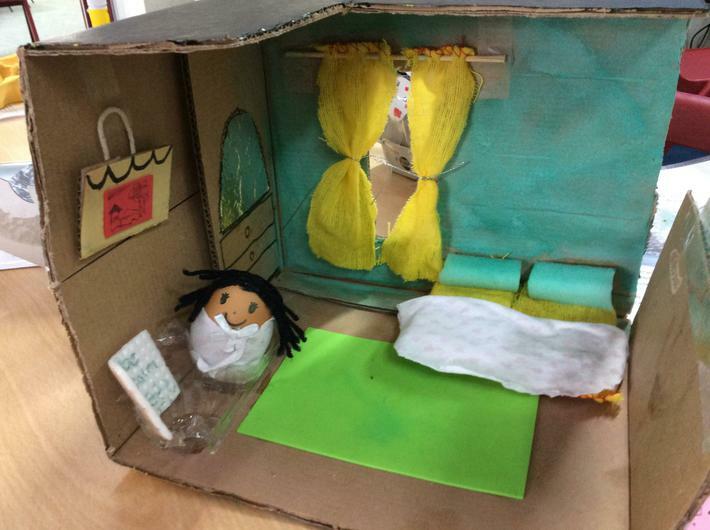 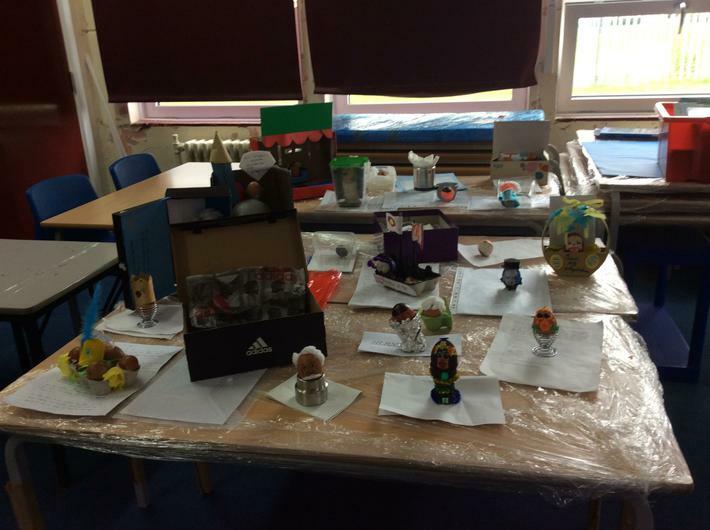 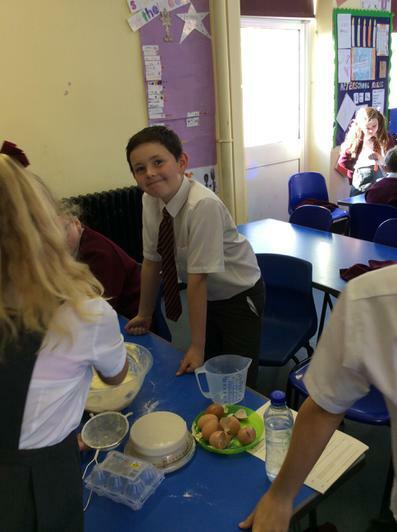 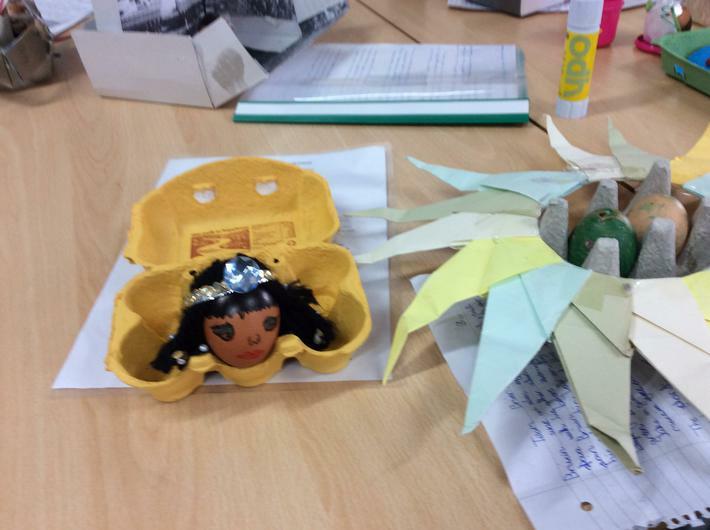 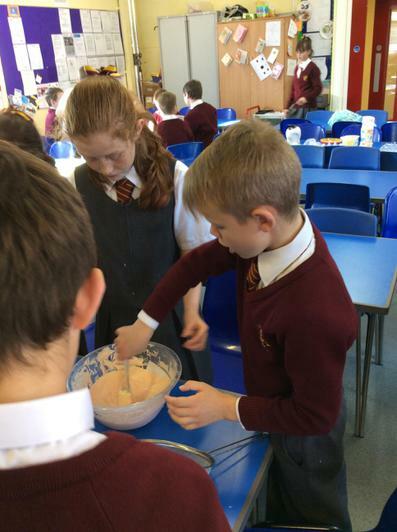 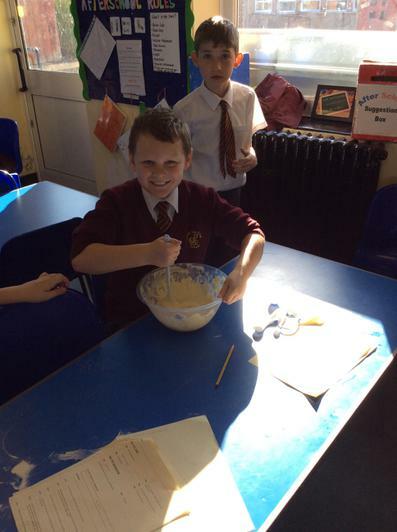 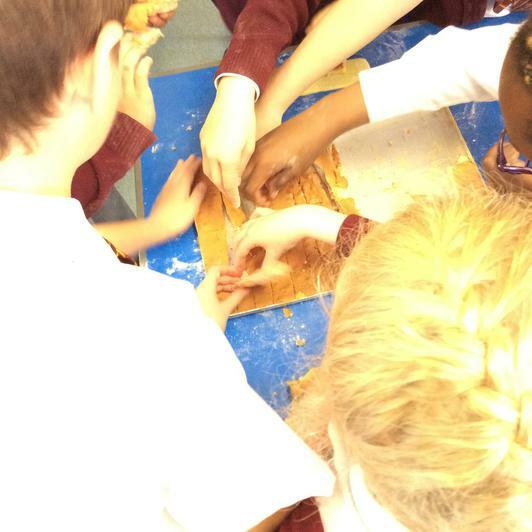 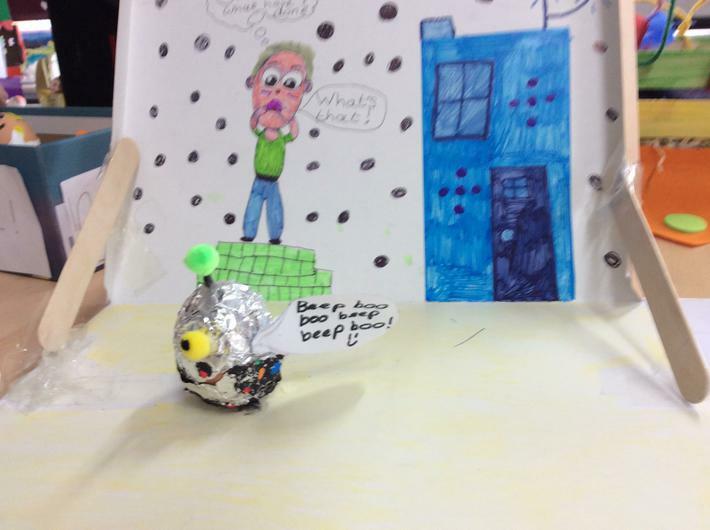 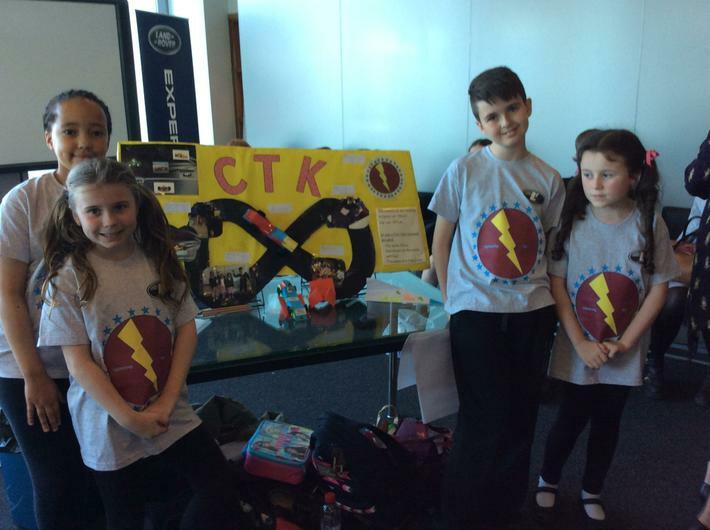 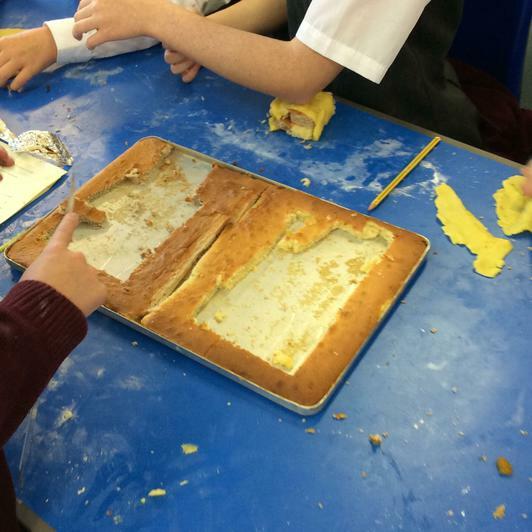 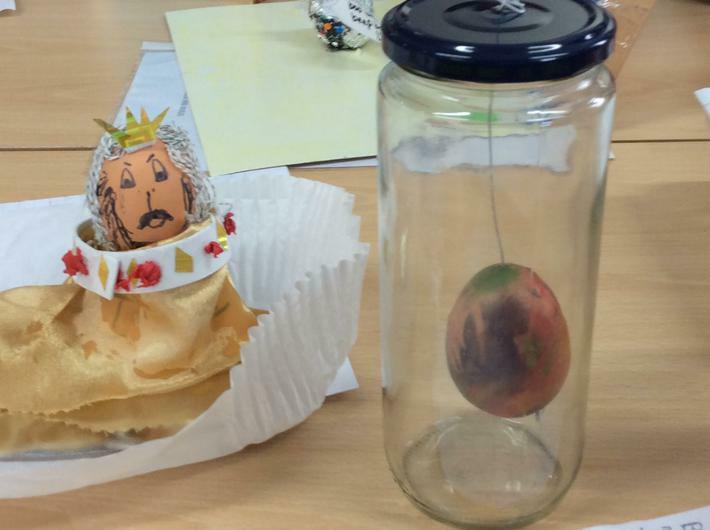 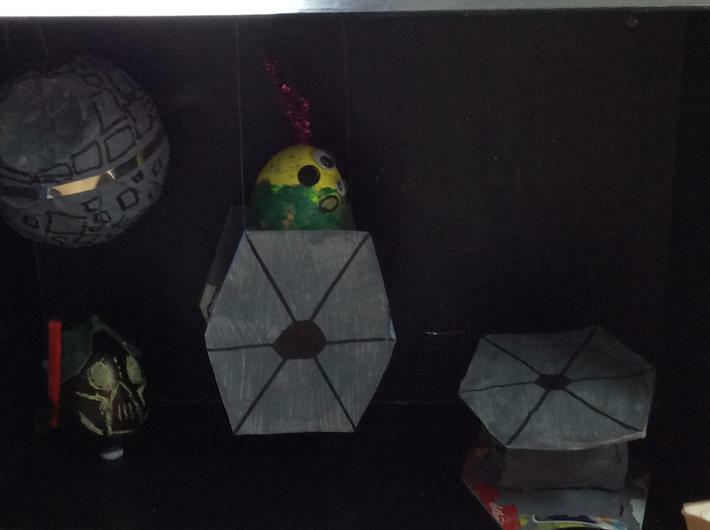 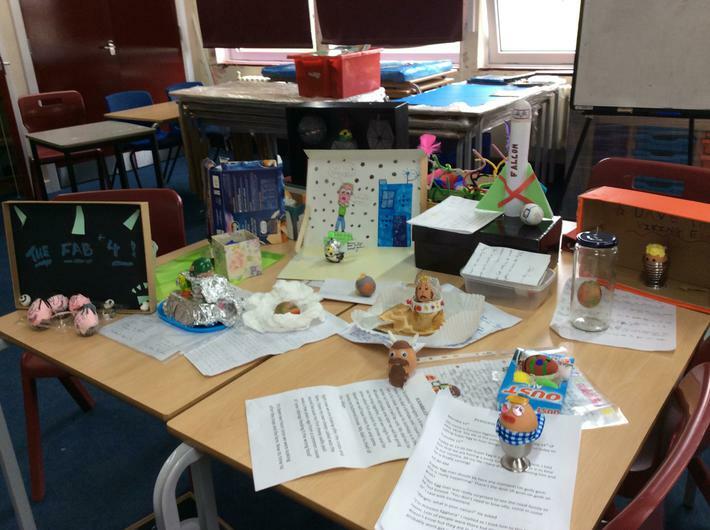 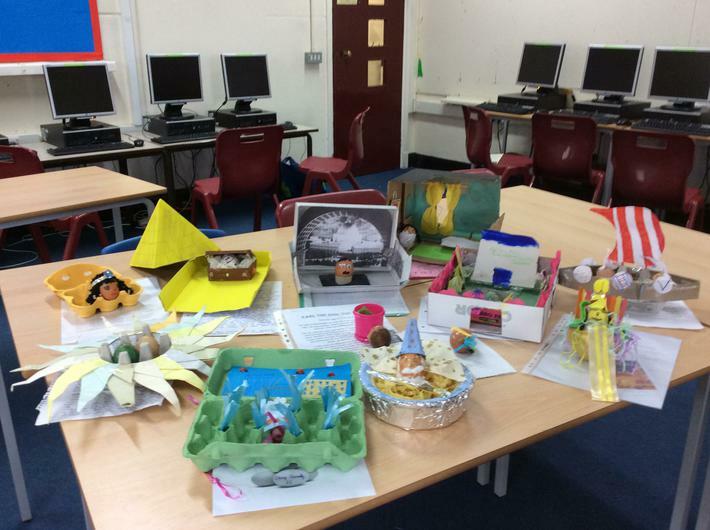 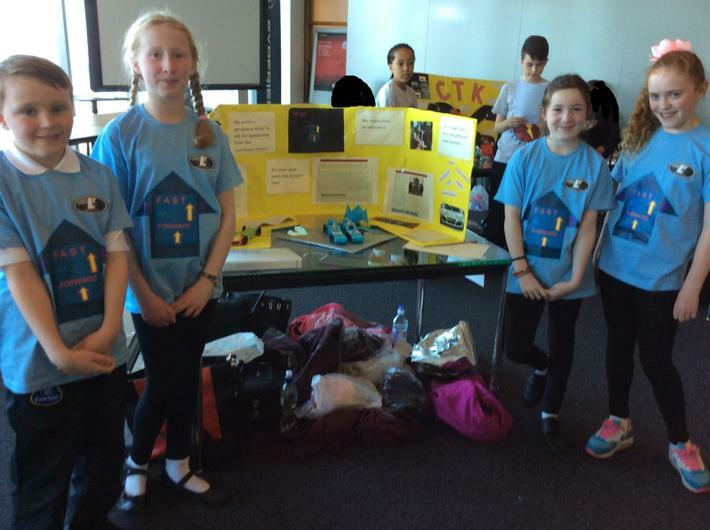 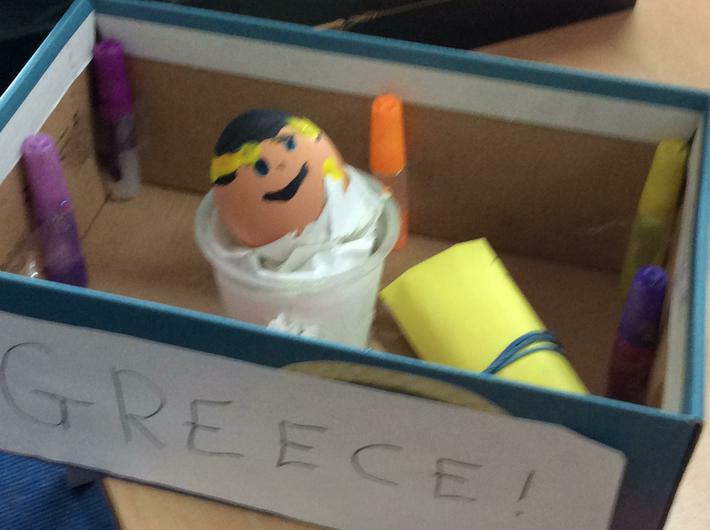 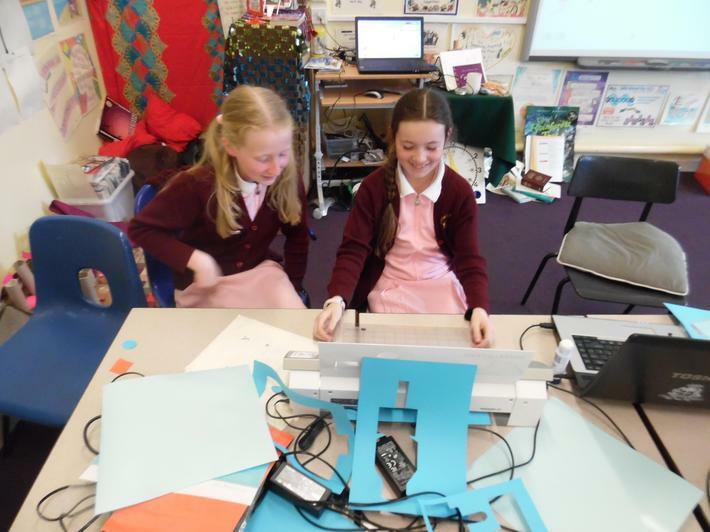 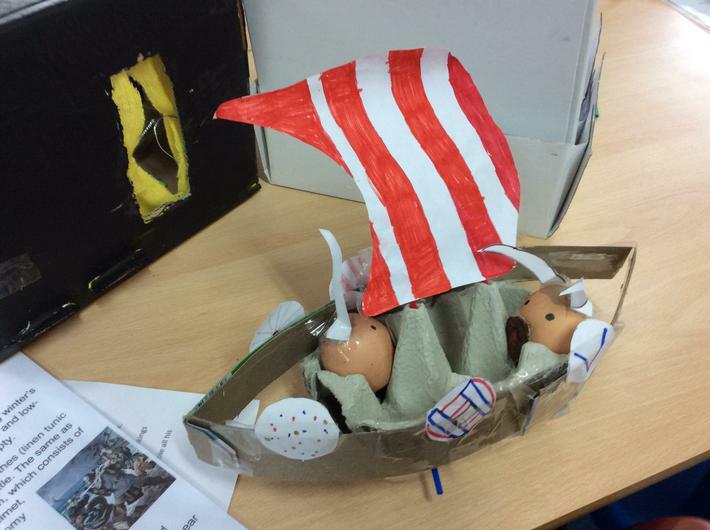 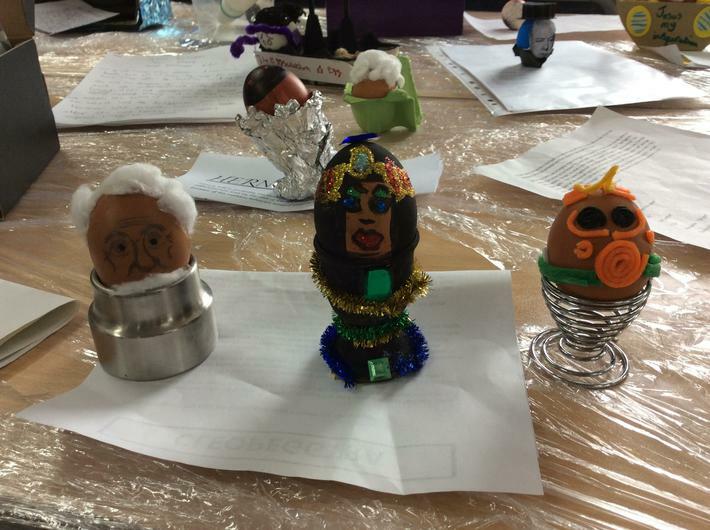 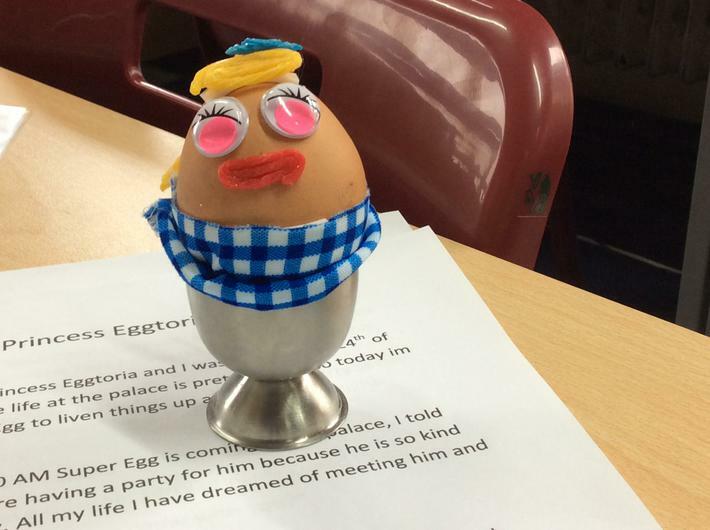 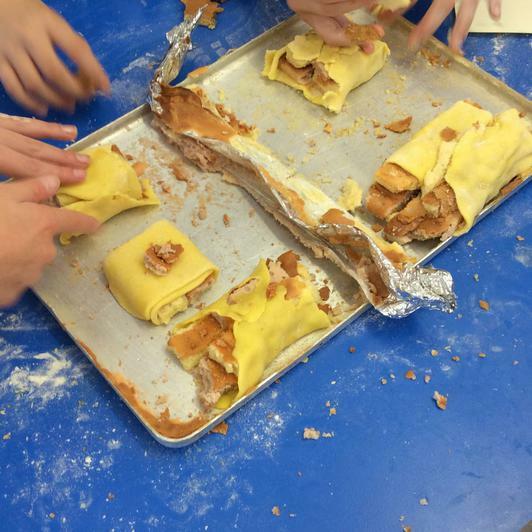 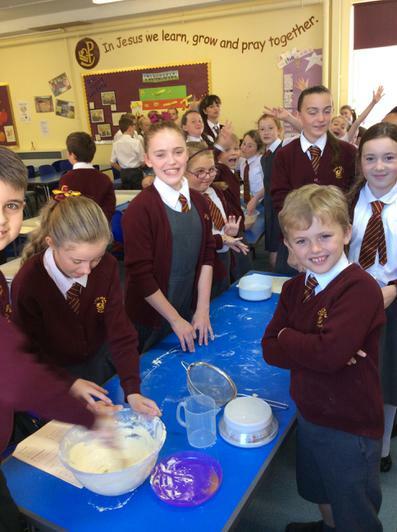 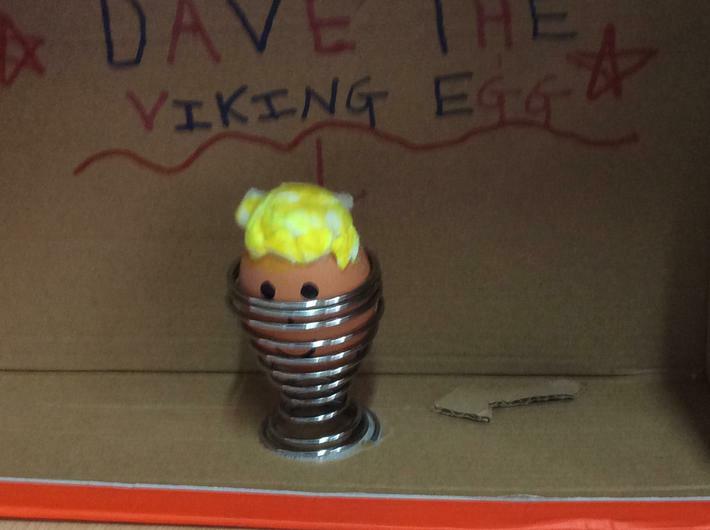 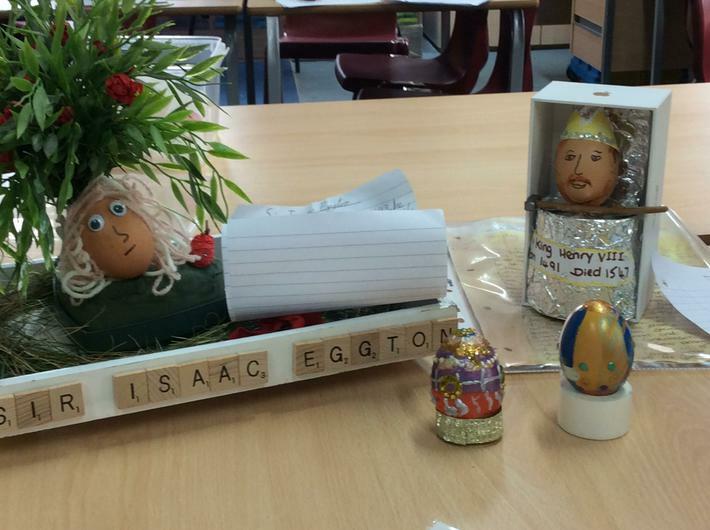 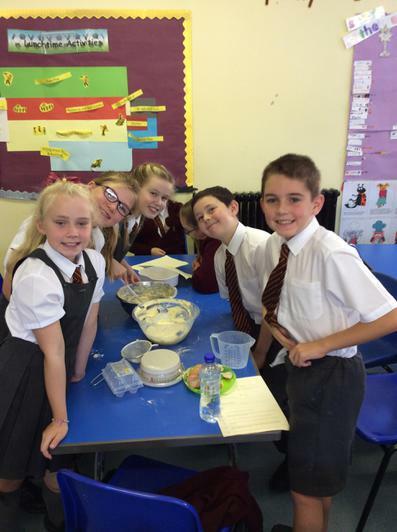 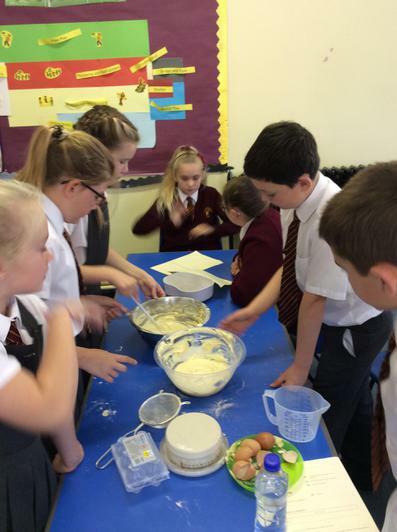 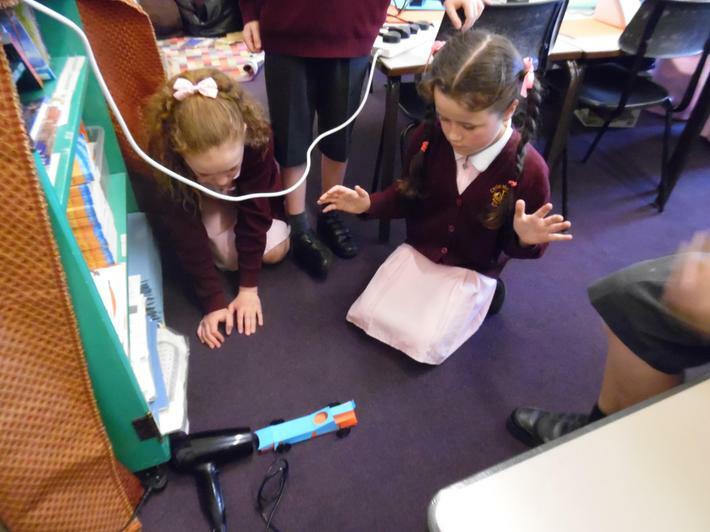 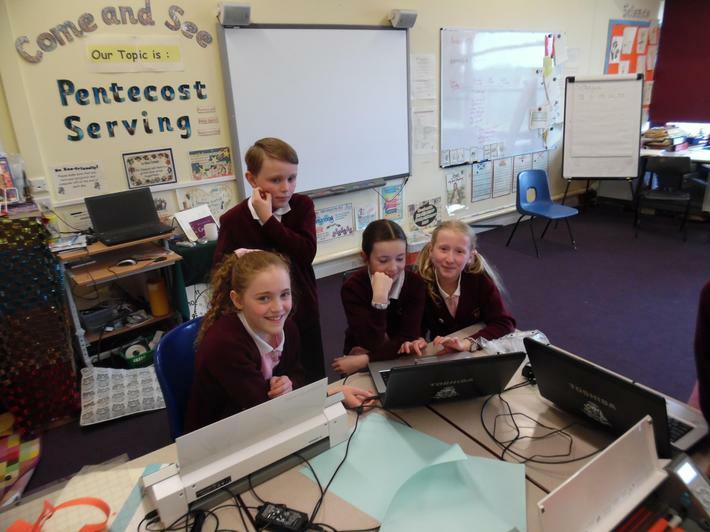 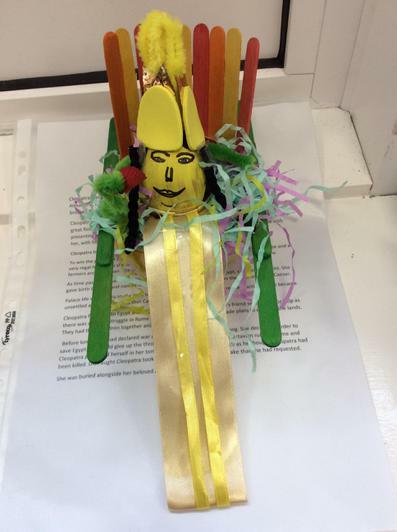 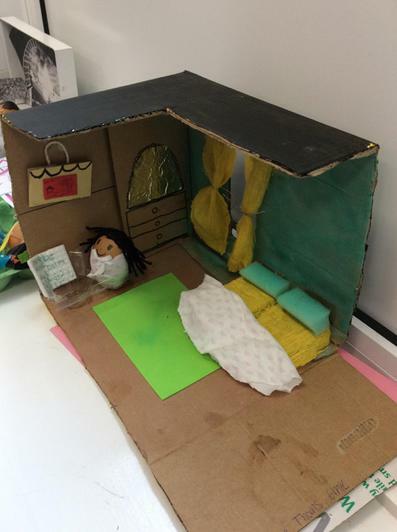 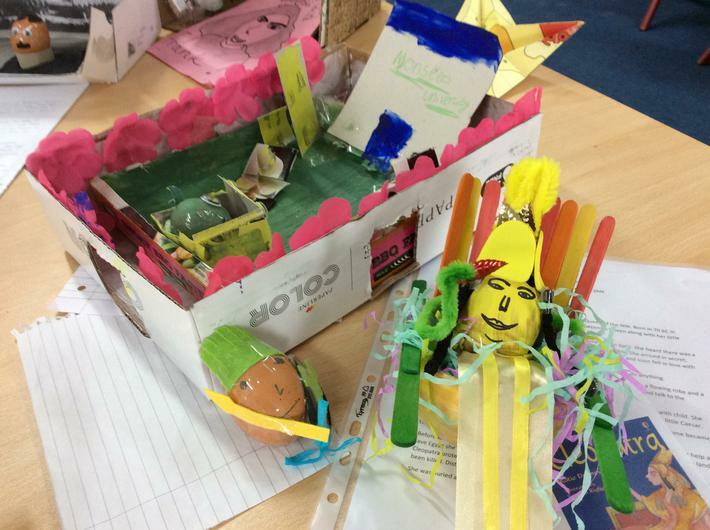 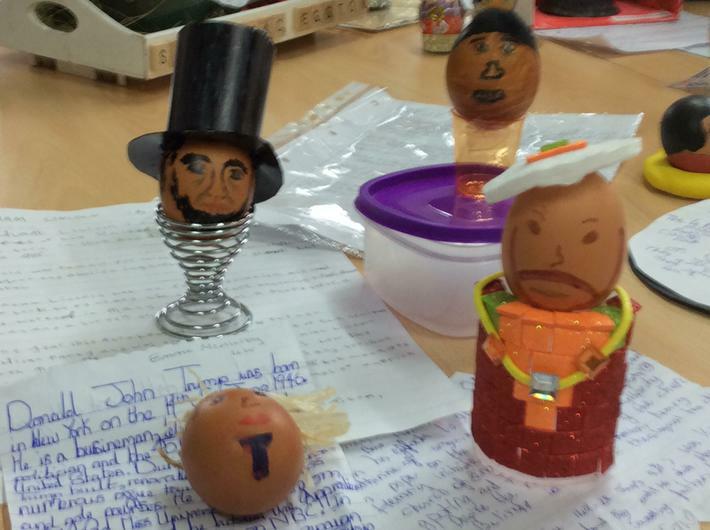 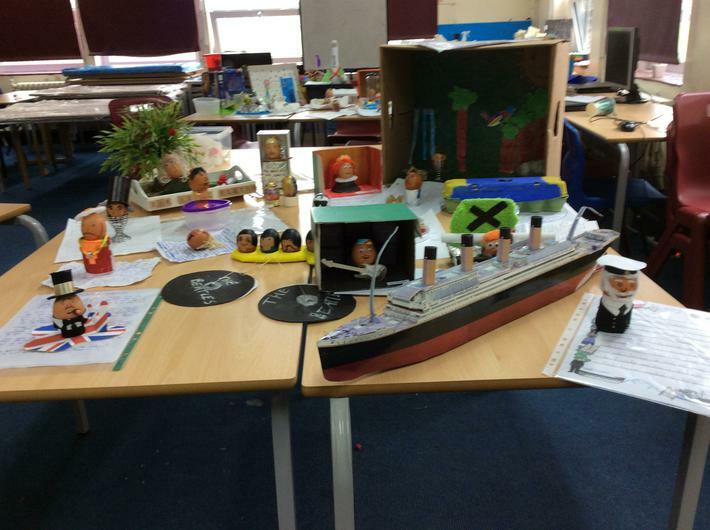 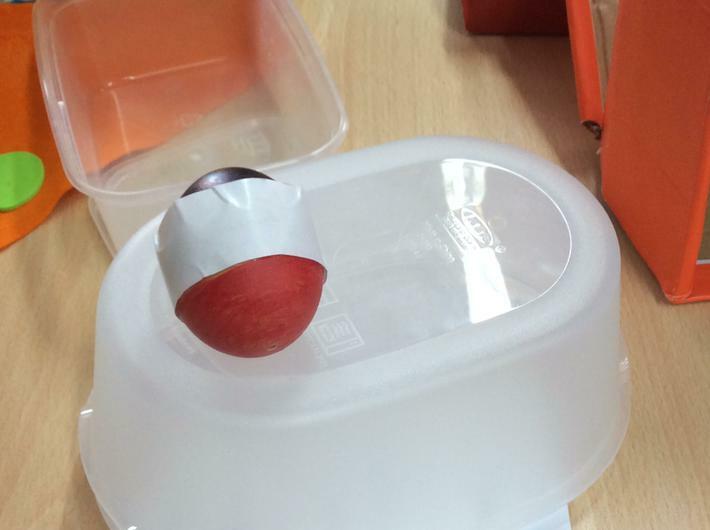 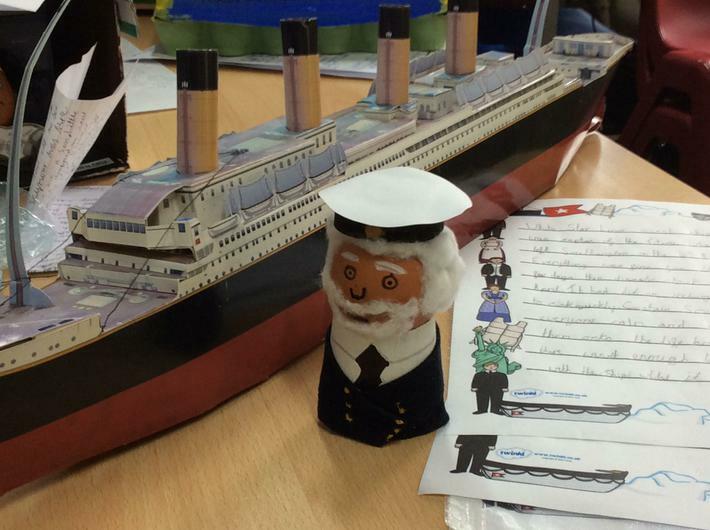 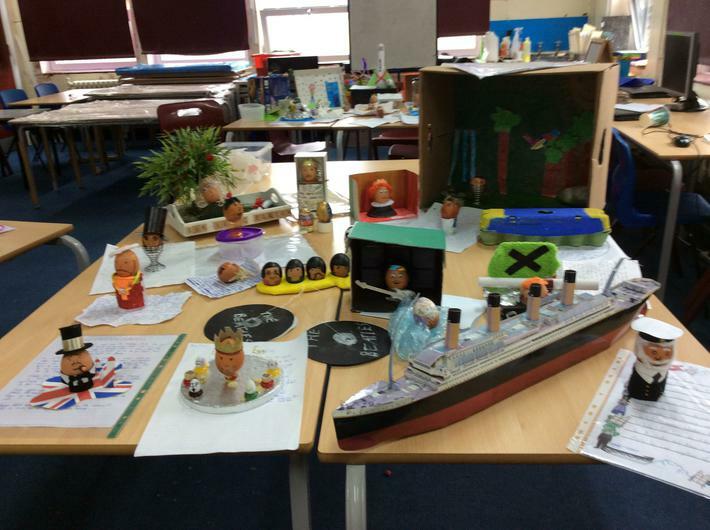 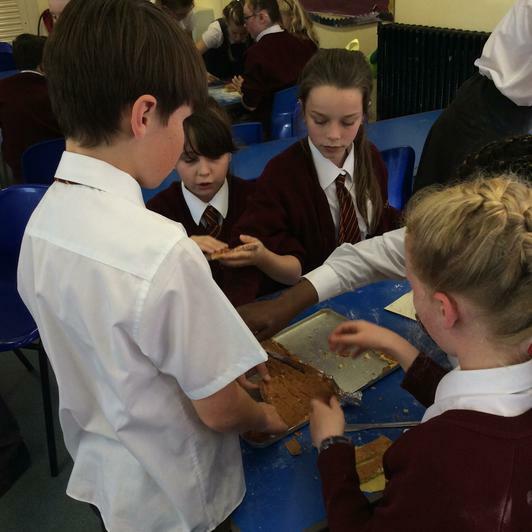 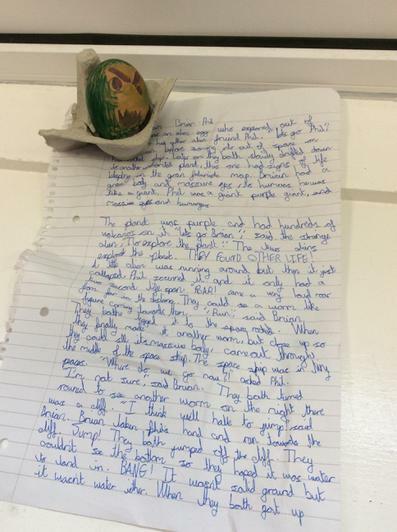 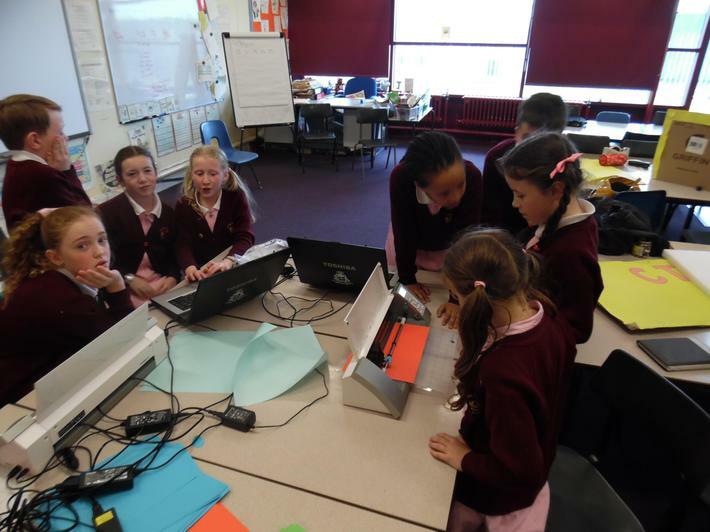 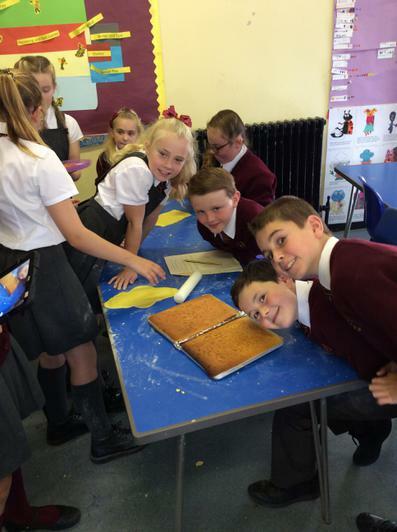 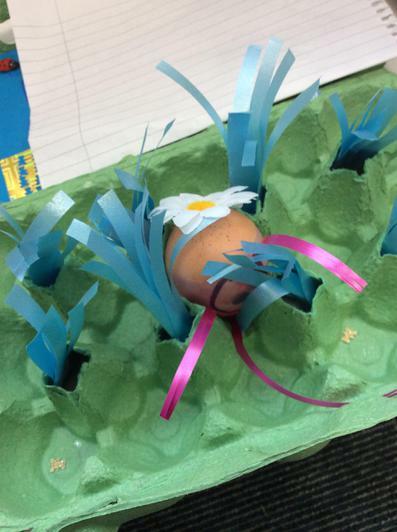 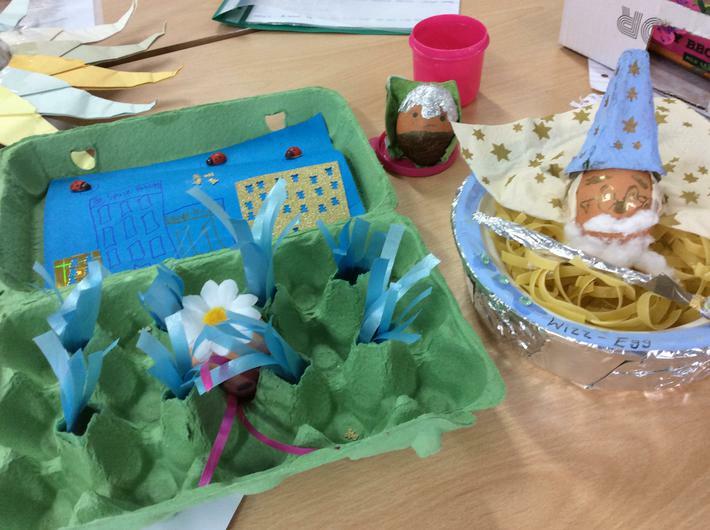 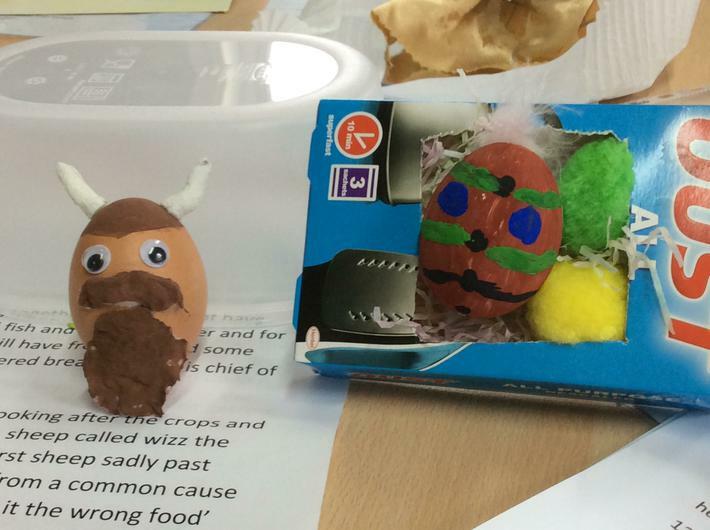 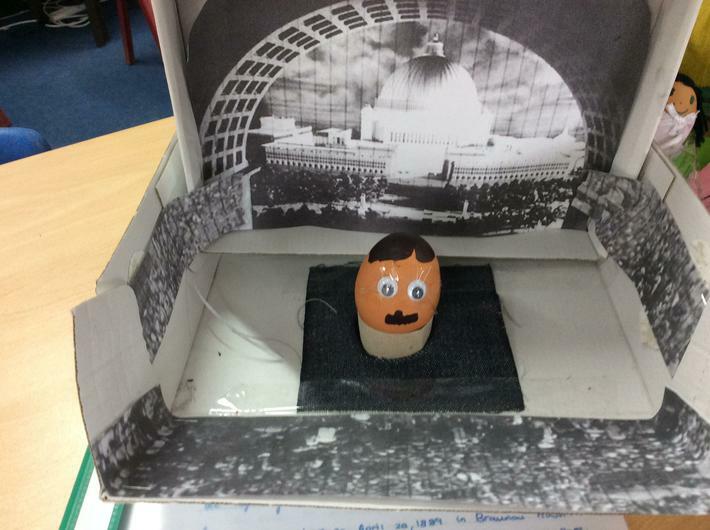 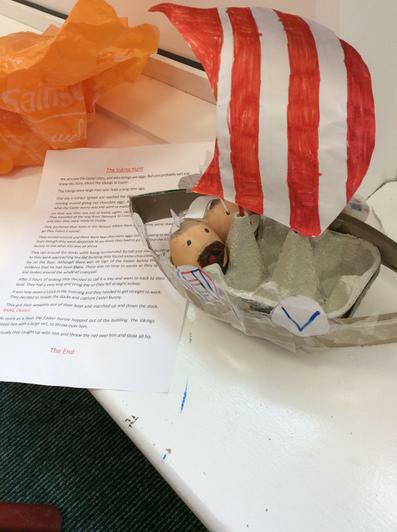 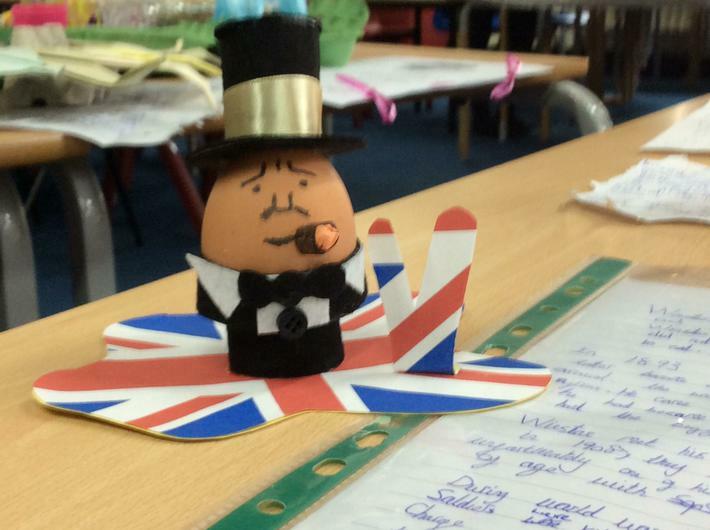 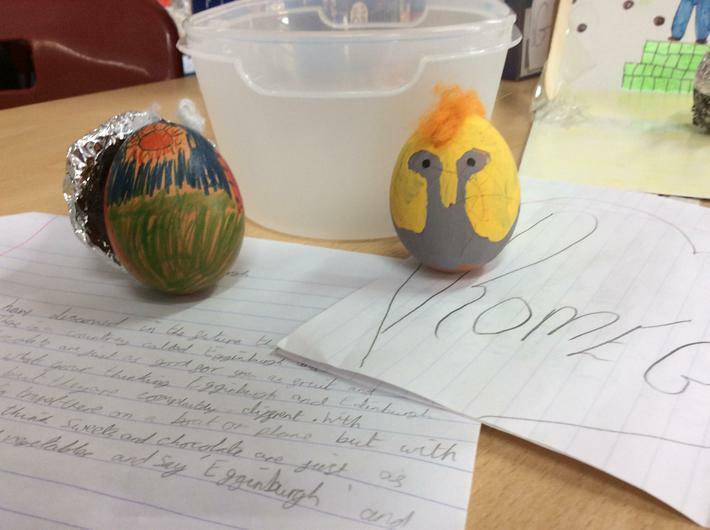 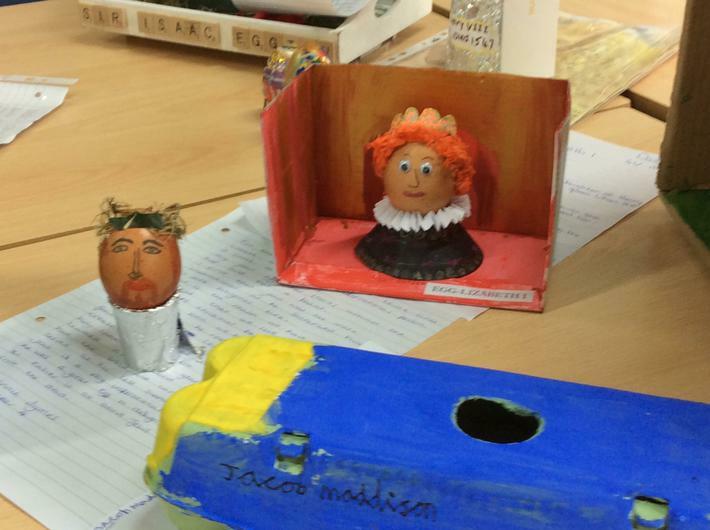 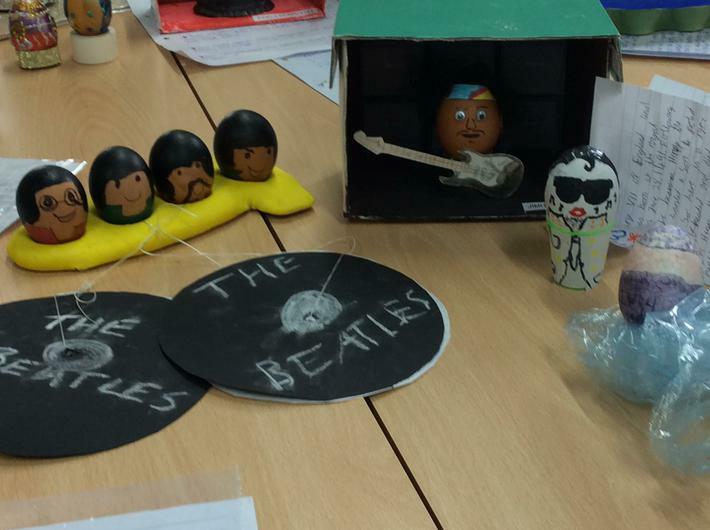 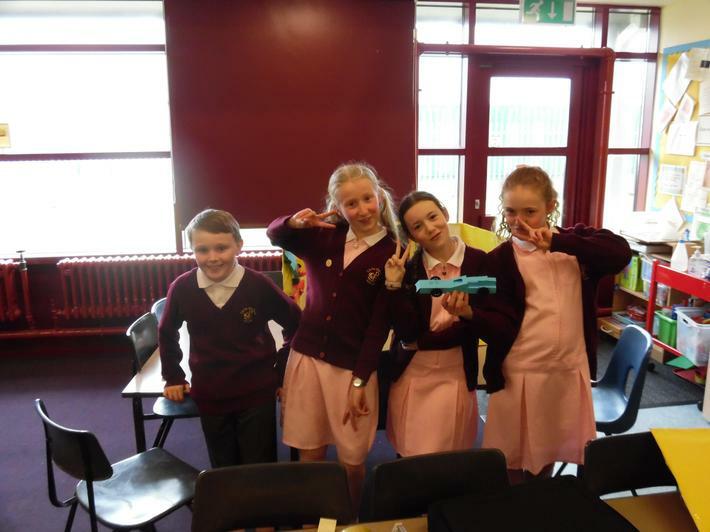 October 2015 - Year 6 (and a few lucky members of Year 5) had their very own Bake off competition. 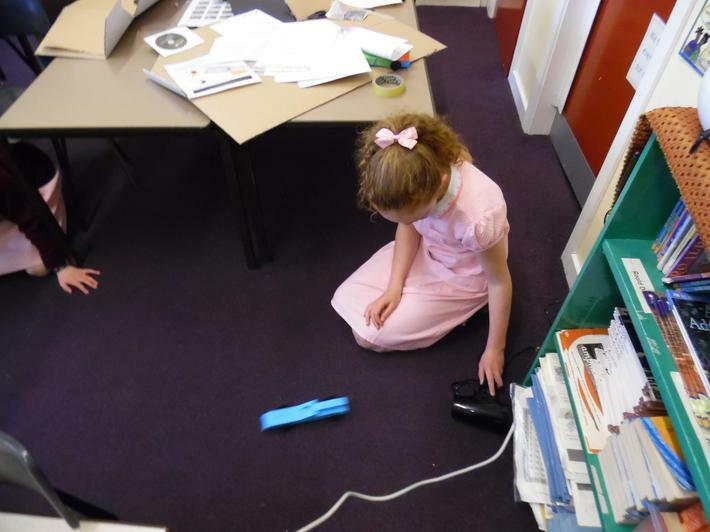 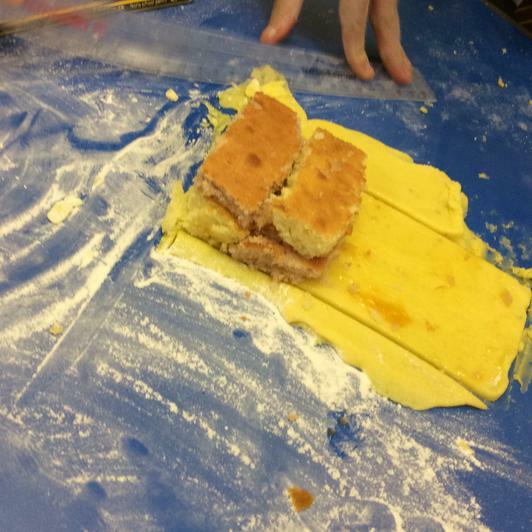 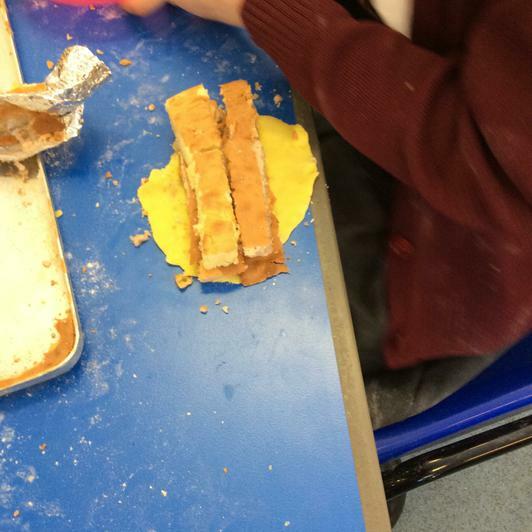 The challenge, to make a battenburg cake! 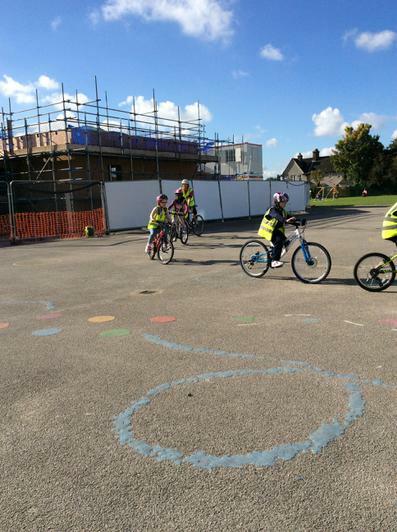 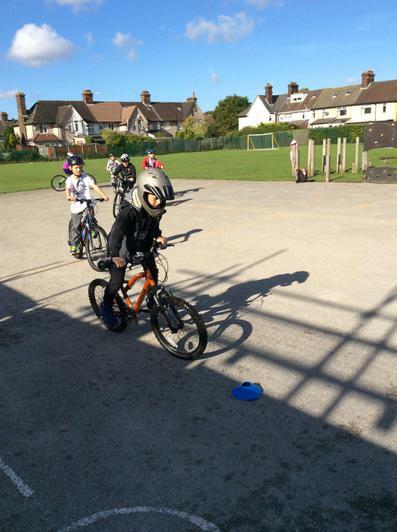 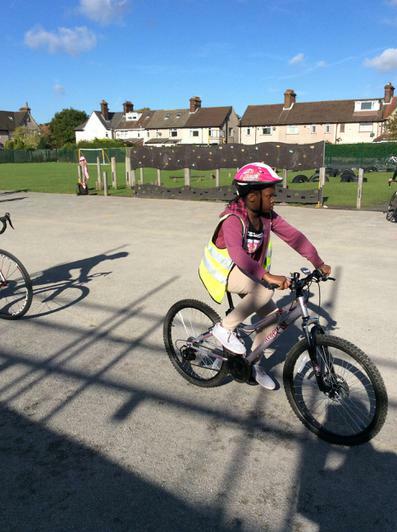 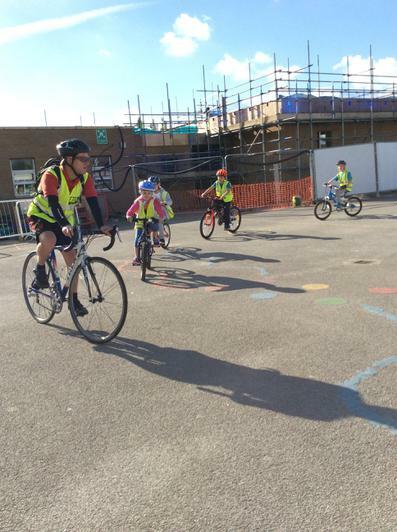 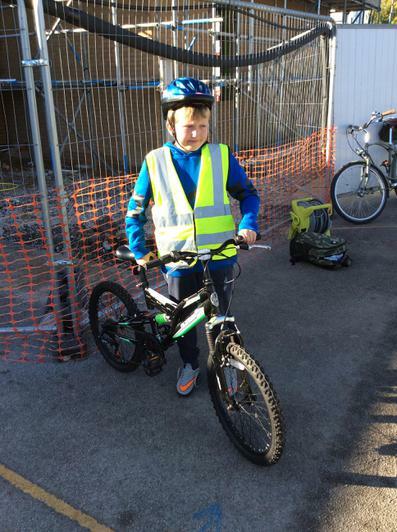 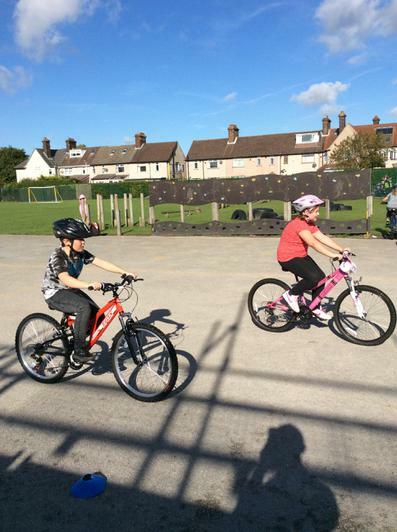 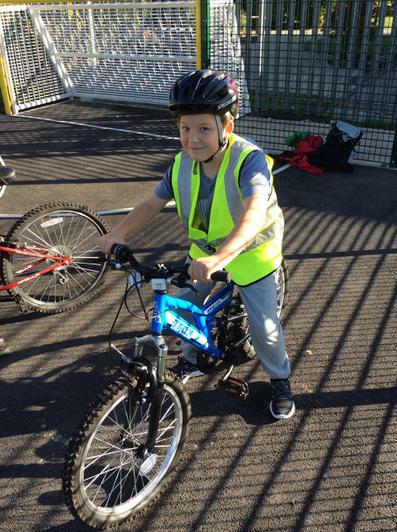 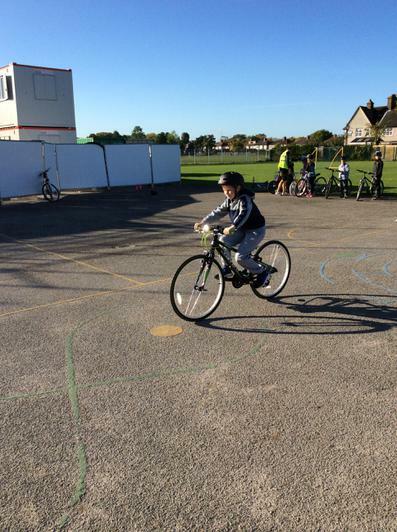 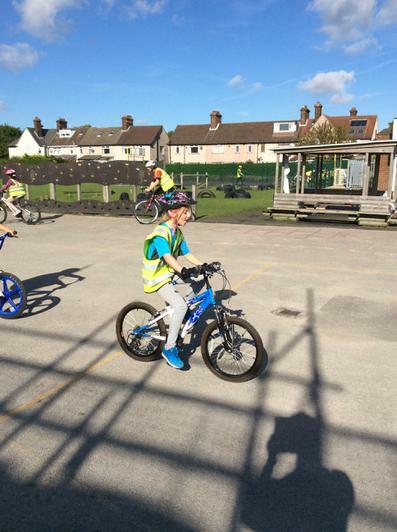 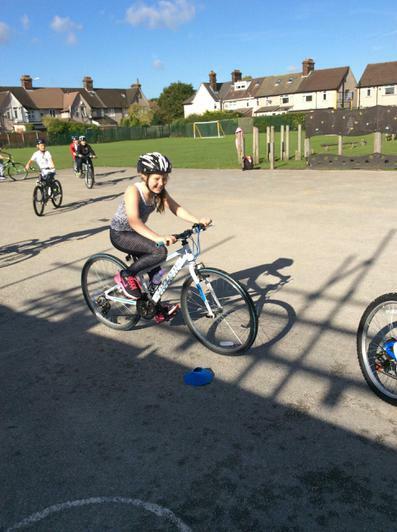 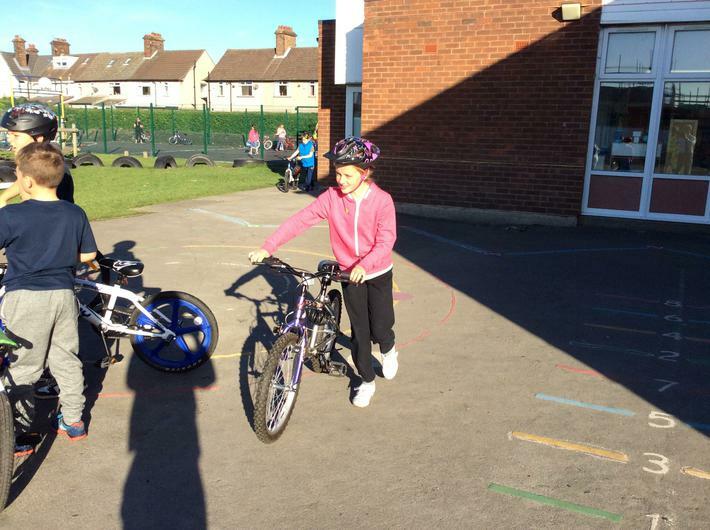 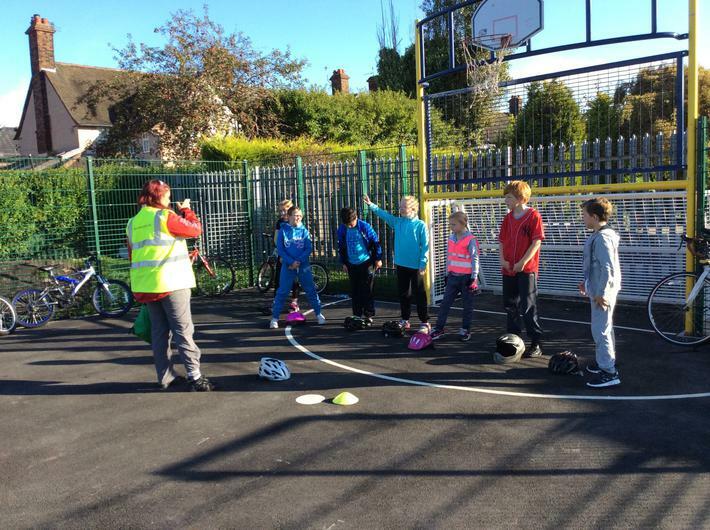 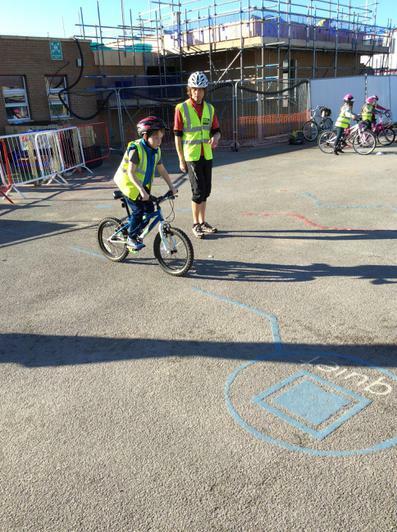 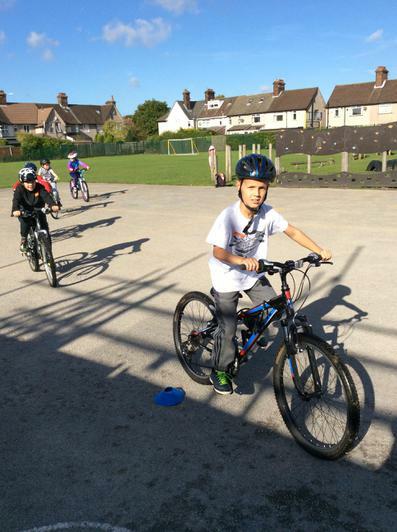 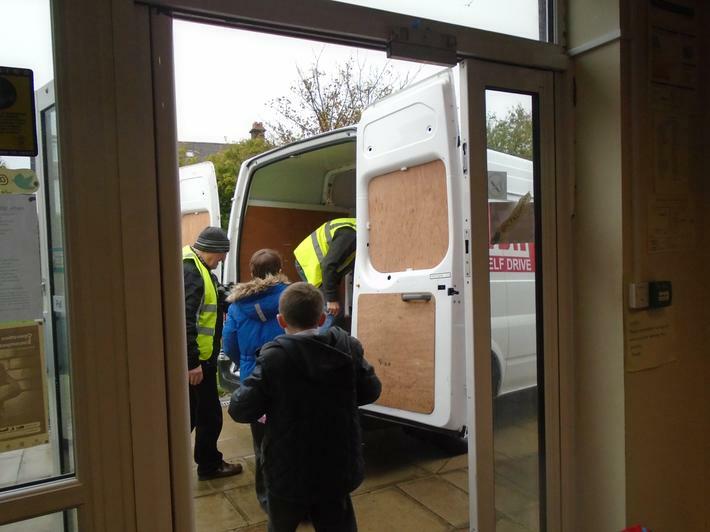 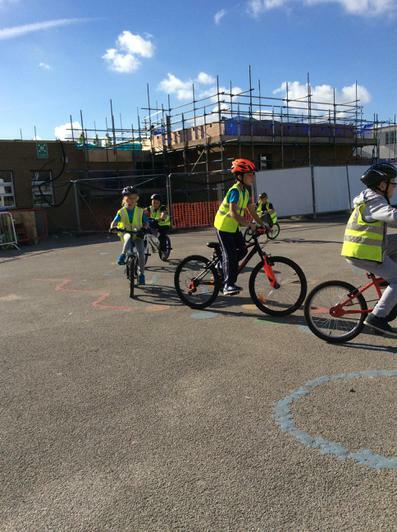 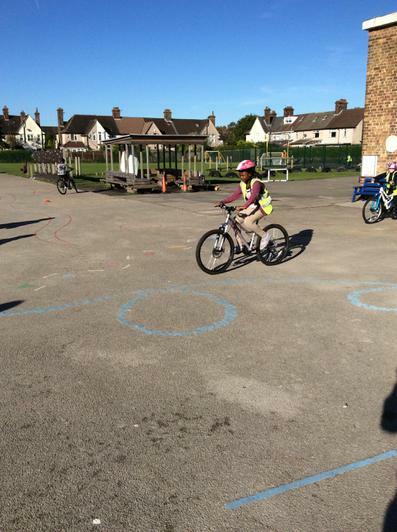 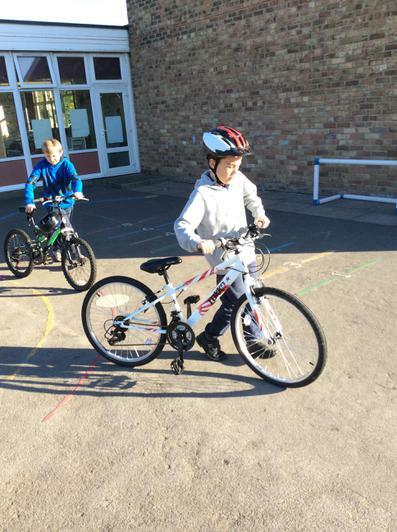 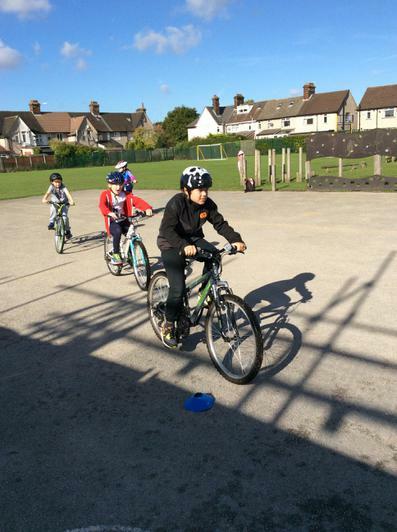 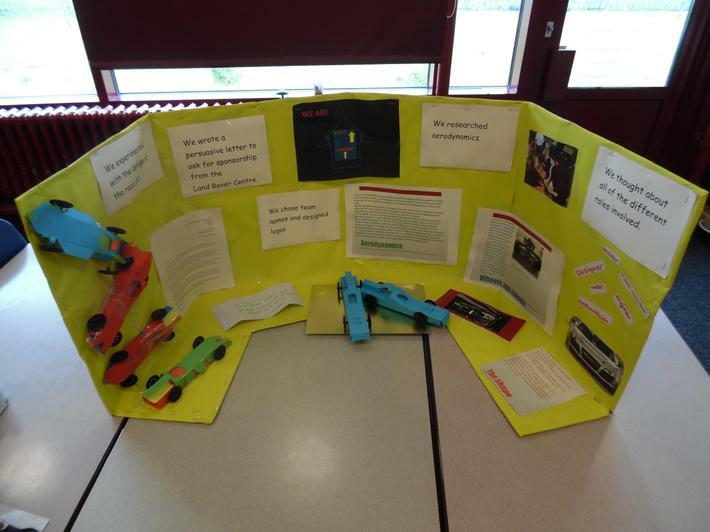 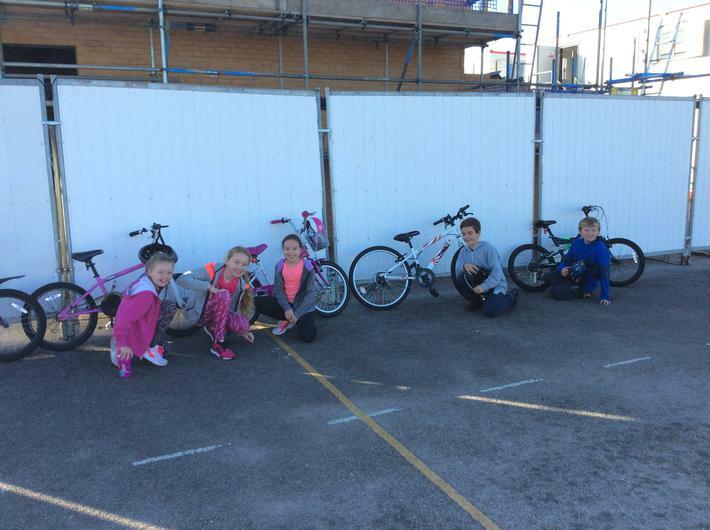 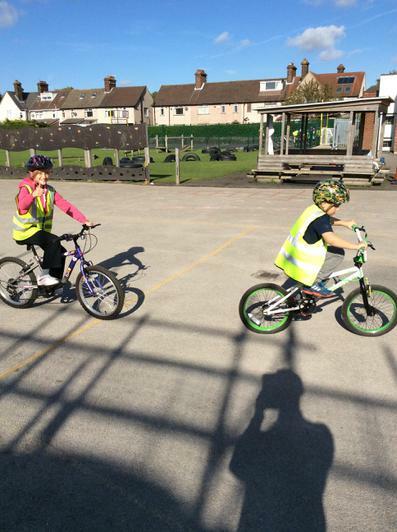 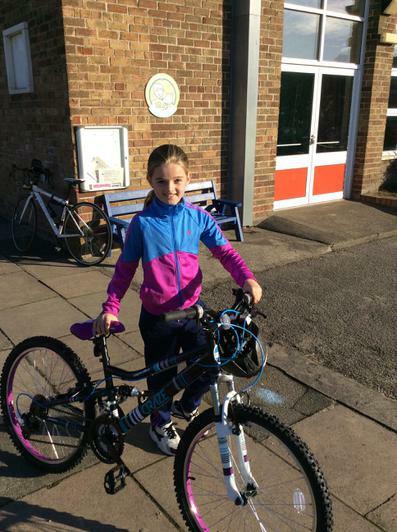 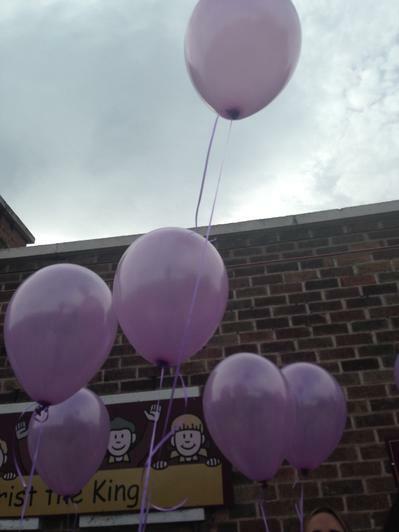 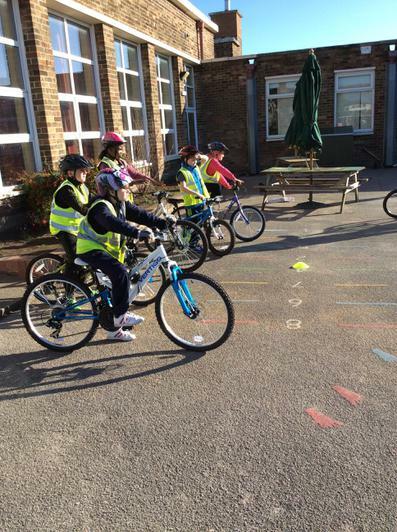 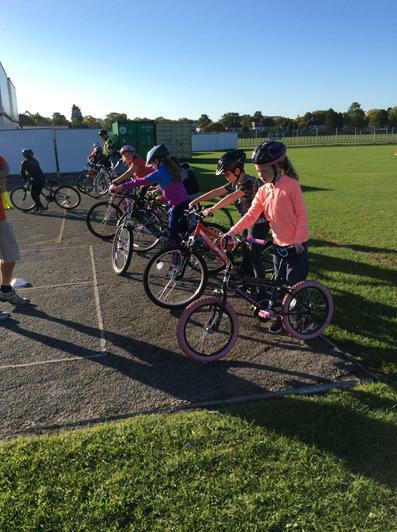 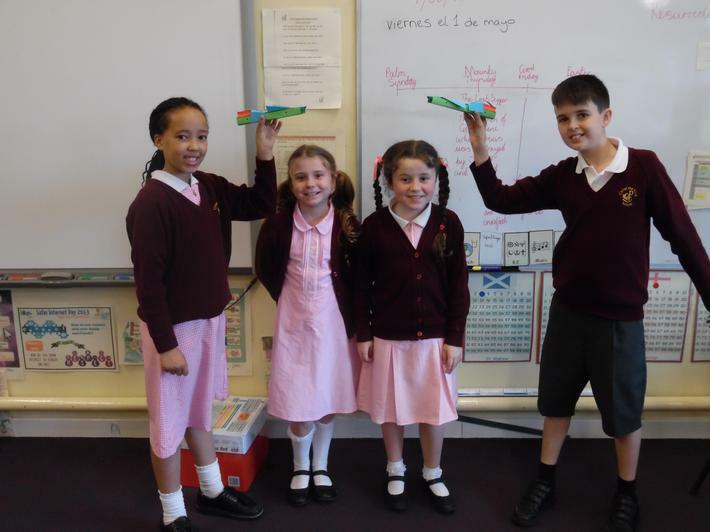 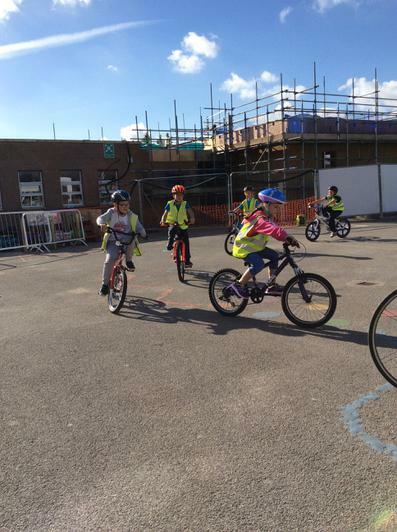 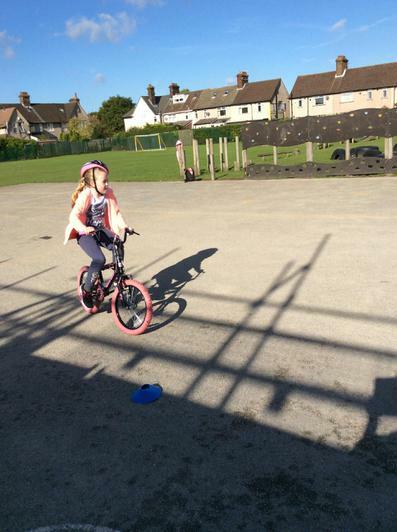 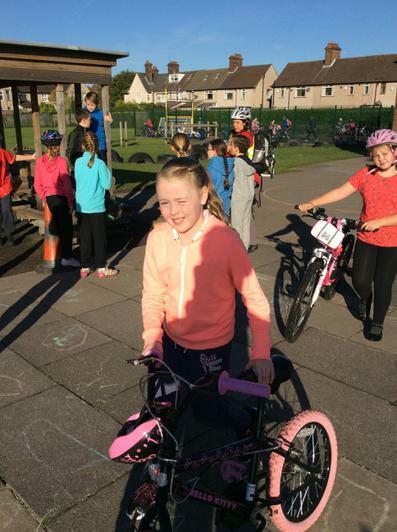 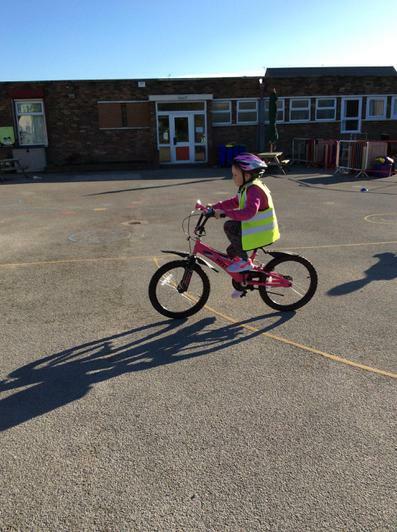 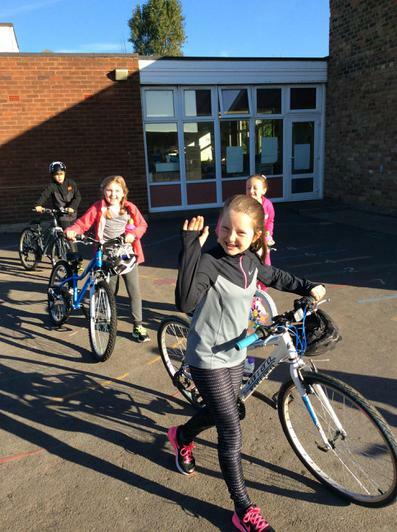 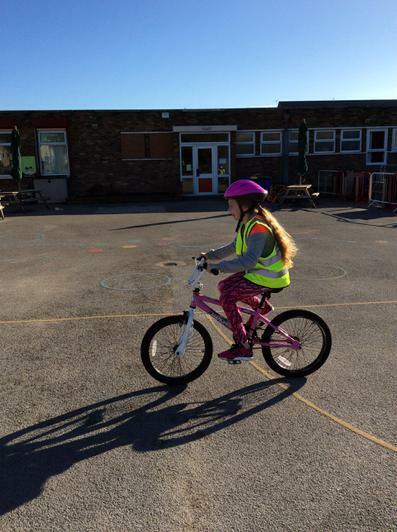 October 2015 - Year 5 had fun and learnt all about cycling safely in Bikeability. 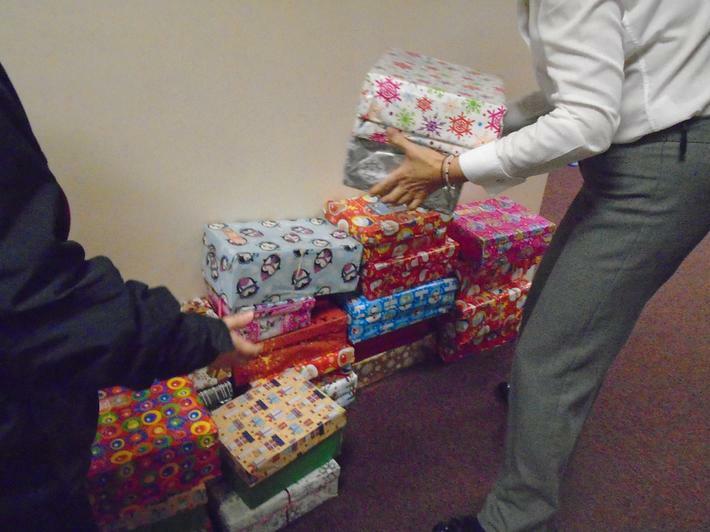 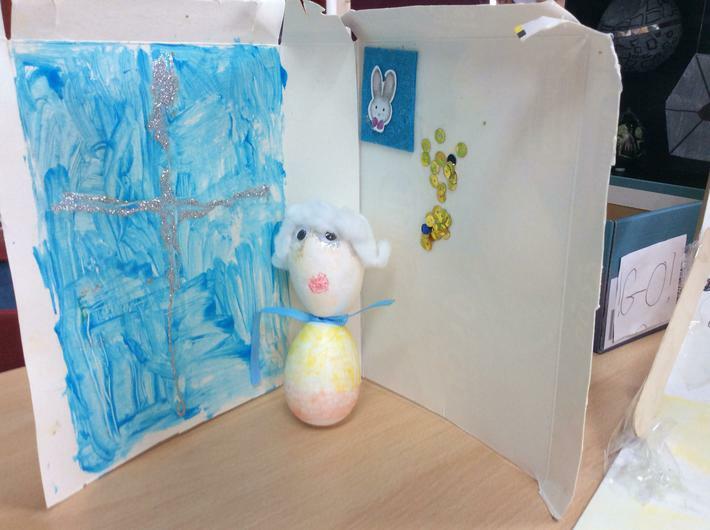 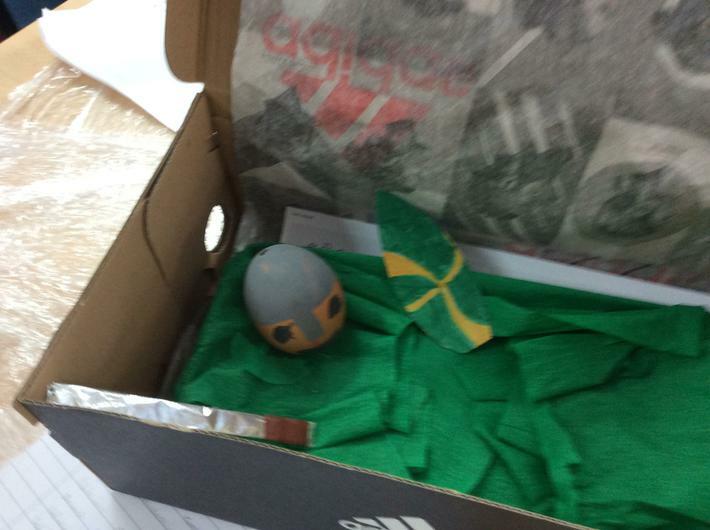 Thank you for your generosity to our Operation Christmas Child shoe box appeal.